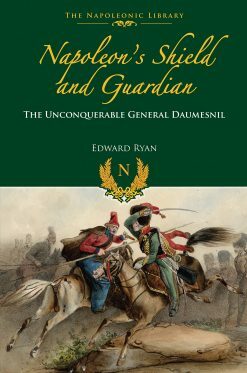 The first full history of the Royal Engineers in the Peninsular War, this book draws on untapped collections of letters and diaries to tell of the huge range of tasks undertaken by the regiment. These ranged from road and bridge building, to the construction of siege works and field fortifications such as the lines of Torres Vedras. 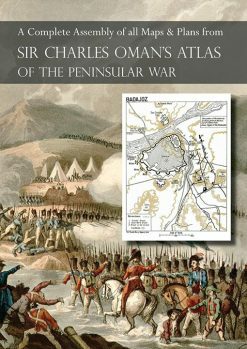 The role of the Royal Engineers in the Peninsular War has long been neglected and often misunderstood, and Mark Thompson’s history is the first full account of their work and of the contribution they made throughout the conflict. 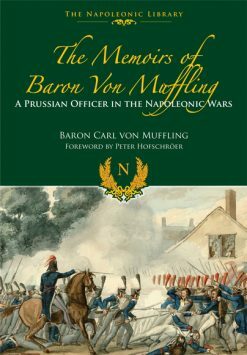 He draws on his unrivalled collection of the engineers’ letters and diaries in order to tell, in vivid detail, the story of the war as they experienced it. 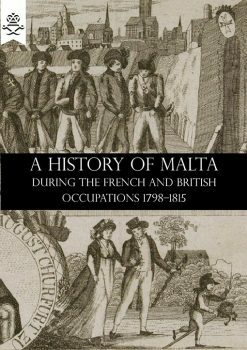 His narrative describes their role in all the major operations between 1808 and 1814, and it demonstrates the extraordinary range of tasks they undertook, from surveys and reconnaissance to the building of roads and bridges, siege works and field fortifications. 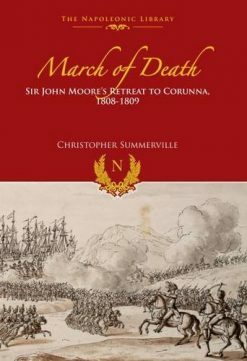 His deeply researched study will be fascinating reading for anyone who is interested in the history of military engineering and a vital text for readers who are keen to broaden their understanding of the Peninsular War. Of course he was talking about the role of military engineers in any army. served. Many of them were killed or wounded, including the senior engineer with the army, Lieutenant Colonel Richard Fletcher, who was killed at the siege of San Sebastian in 1813. 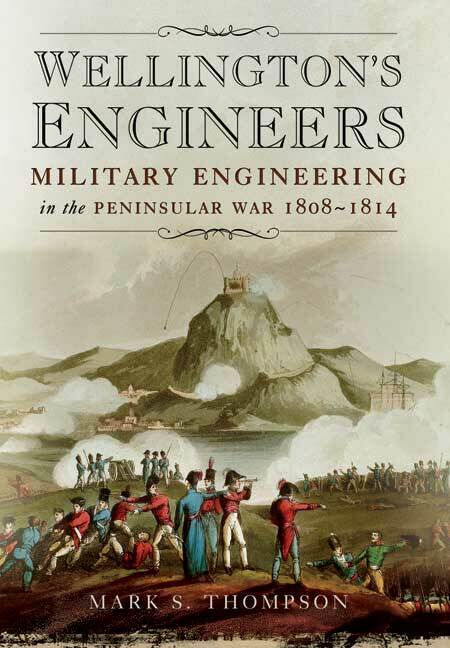 Siege work was one of the tasks that the Royal Engineers are best remembered for. So Mr. Thompson also examines the numerous sieges the British Army conducted. He analyses each one, explaining what was done right and what was done wrong. He apportions blame for failures appropriately, for at times it was the Royal Engineers fault, while at other times the cause can be laid with the artillery, the assaulting troops, and even Wellington! 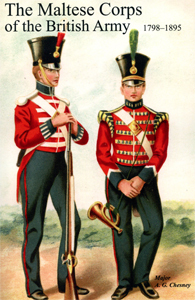 The Royal Engineers were one of the smallest units assigned to British Army in the Peninsula. Yet their impact on the success of that army was indirectly proportional to their size. Wellington may have still have won without them, but it would at a far greater price in the blood of his men. Mr. Thompson does a superb job in telling their story and it will leave the reader with a far greater appreciation for their efforts than they had before.